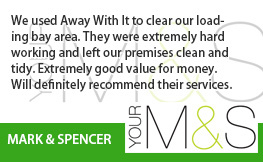 We’ve been supplying garage clearance Hornchurch home owners repeatedly rate highly and are happy to refer for over a decade. 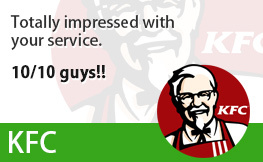 They appreciate us for our prompt, versatile service and competitive prices. We think you are going to as well! 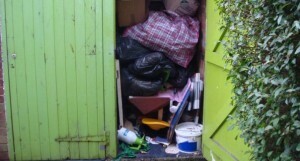 Is your garage area packed with so much superfluous rubbish you can barely move? Are you fed up with leaving your car out in all weather conditions as there’s no space for it in the garage? Maybe you have made a decision to turn your garage into a gym or workshop? Or perhaps you’re moving house and need to empty the garage completely? These are just a handful of the reasons why clients in the IG9 vicinity use our garage clearance service. 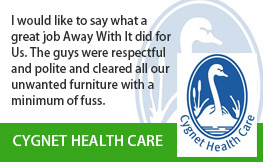 No matter what your reasons are, we can promise you hassle-free and flexible service at a reasonable price. Organic rubbish such as mulch and compost, garden cuttings etc. 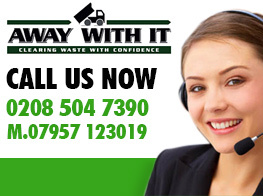 We are licensed waste carriers. 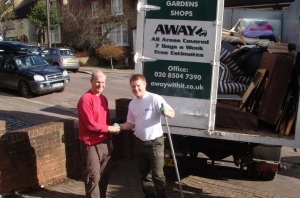 You can count on us to perform an entirely professional job and dispose of all your waste properly and legally. We are a local company and we work 7 days a week from 7am to 11.30 pm. Evening and weekend appointments are always easily available. 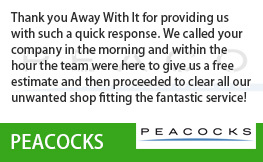 We supply a fast, same day collection service. 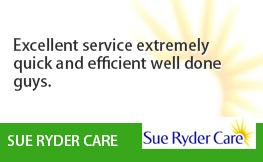 When ever you need us we are only a telephone call away. Scheduling is in two hour slots and we’ll always call ahead to let you know when to expect us. So you won’t be left wasting time and can get on with your day. 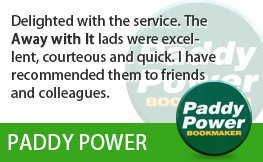 Our transparent pricing means there won’t be any unpleasant shocks when the job is finished. The rate we quote is what you will pay with no hidden additions. 80 per cent of the waste that we remove will be recycled. To speak to a member of our knowledgeable team about your needs for garage clearance Hornchurch just give us a call on 0208 504 7390 or 07957 123019. We’re right here 7 days a week to answer your call and will happily address any questions and provide with a competitive price estimate that’s inclusive of all labour, transportation and disposal fees. Or, send us your information using our online enquiry form and we’ll respond to you right away.